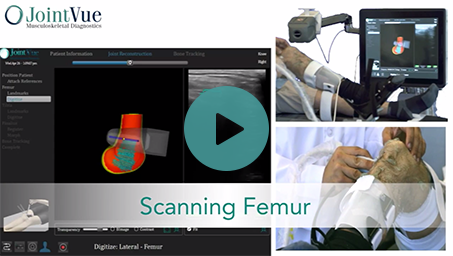 JointVue is a new office based imaging system that allows surgeons to create accurate anatomic bone models using standard ultrasound technology. 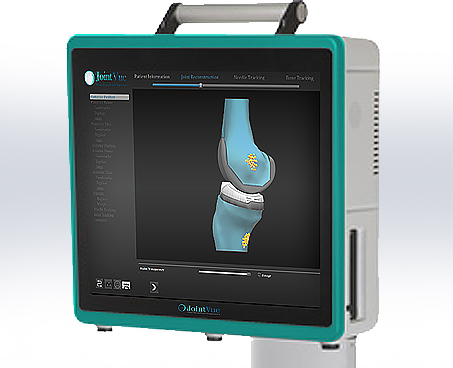 JointVue is lower cost than CT or MRI scans with no radiation. 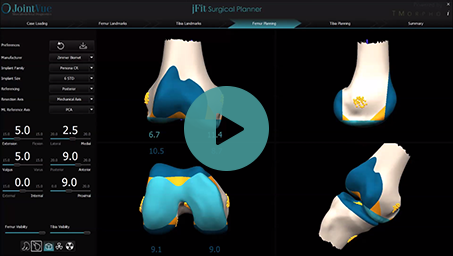 The system automatically selects the correct implant size based on surgeon preferences and patient anatomy. Scans take minutes and are done right in the surgeon’s office allowing the surgeon to offer pre-operative planning with patients. 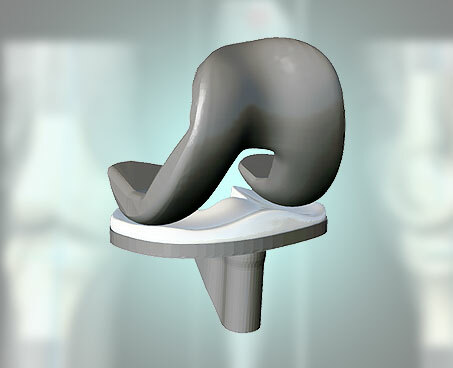 The surgery plan can be shared with implant companies to lower inventory levels. From ultrasound to anatomy in minutes. That’s JointVue. Ready for a Challenge? Apply for a job with us! We are growing and are always looking for the best talent to join our team.